Terry became a magazine author in 1982. Her first book was published in 1989. She began writing the popular daily Good News Reflections in 1999. She has also written home study courses, WordBytes (faith-building articles), and countless booklets and pamphlets. She has been a guest on Catholic radio and Christian TV shows. She has taught workshops and directed retreats since 1989. 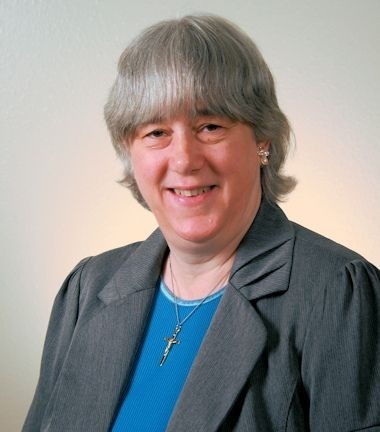 See her online video courses for our Paracletia ministry. Learn about her newest book, Tears for Abba: 30 Days to the Father’s Heart. And be sure to check out the books listed in the sidebar!